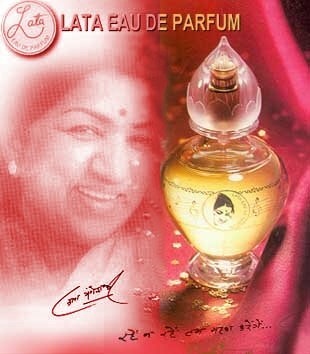 For years, the name Lata has conjured ideas of beautiful melodies and a timeless voice. Now, this exceptional new gift pack, capturing all the magic that is Lata. The new fragrance mixes 78 ingredients for a sweet yet musky scent, held by the finest imported glass. 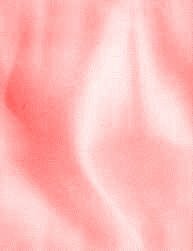 "LATA" is a fresh, floral with spicy, sensuous Top Note; giving away to the delicate floral heart note of Jasmine and Rose, culminating in a divine, long lasting note of Sandalwood enveloped in Musk, Vanilla & Amber. Rich in serenity & harmony, LATA reflects the essence of the warm and modest person behind the enigmatic Living Legend " LATA MANGESHKAR "! This very special pack also includes the DVD Super Hits of Lata, packed full of some of her finest performances. You also get a CD of her music, pulled directly from her classic catalog, as well as a fabulous 2-audio tape set from HMV of Lata’s beautiful music one tape solo, and the other with full accompaniment. All of this comes with an attractive gift bag as well, making this a truly wonderful gift this season that will bring the power and magic of Lata into the life of someone you care about for years to come.